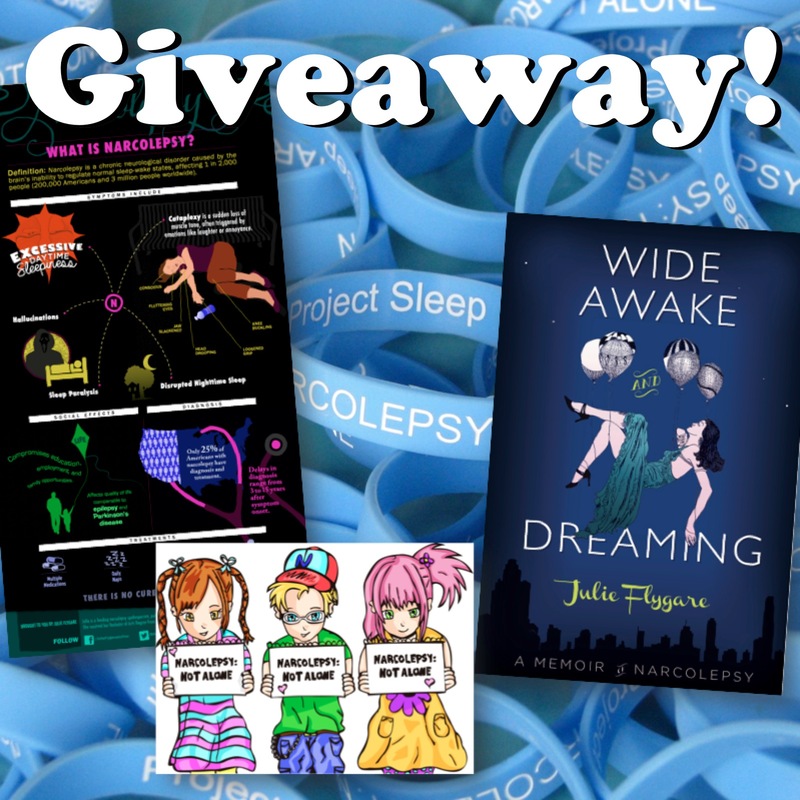 On July 24, 2013, I launched the NARCOLEPSY: NOT ALONE campaign, unsure if anyone would join me. One year later, I can hardly believe the positive energy and enthusiasm supporting the campaign around the world. You’ve touched my heart beyond words, bringing countless smiles to my face and also tears of connection and joy. As of today, we have over 1,150 photos from all 50 US States and 40 countries around the world. Our campaign has been featured in the news 3 times. Together, we are proving that narcolepsy is REAL and we are NOT ALONE. Let’s keep the momentum going. This week, the KINDLE edition of Wide Awake and Dreaming is on sale for 99 cents (July 24-July 31). Thank you for joining this international awareness party! 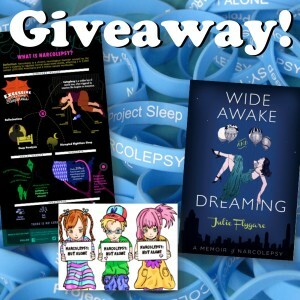 Over this past year, NARCOLEPSY: NOT ALONE has changed my life in the best way possible.